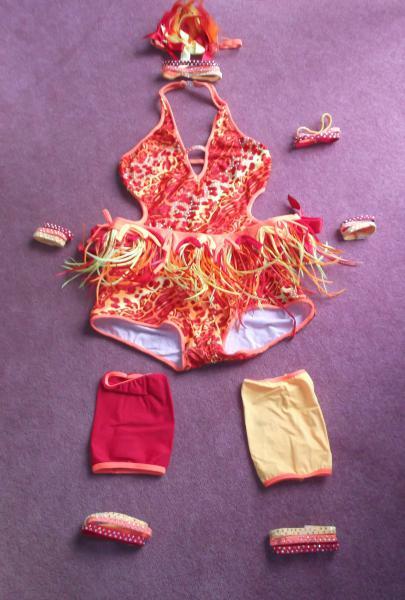 dance.net - U12-Adult Ex Team Costumes - Selling Individually or in Groups -�100 Each! (9832769) - Read article: Ballet, Jazz, Modern, Hip Hop, Tap, Irish, Disco, Twirling, Cheer: Photos, Chat, Games, Jobs, Events! 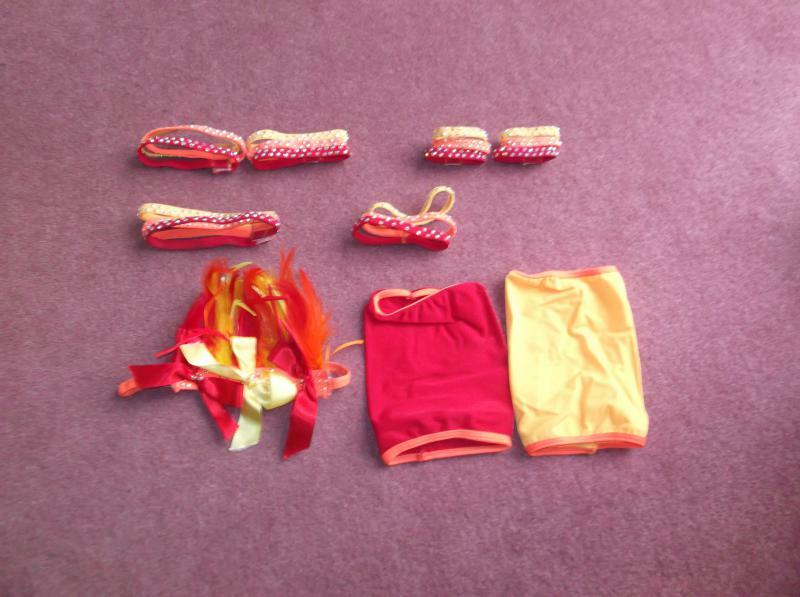 U12-Adult Ex Team Costumes - Selling Individually or in Groups -�100 Each! 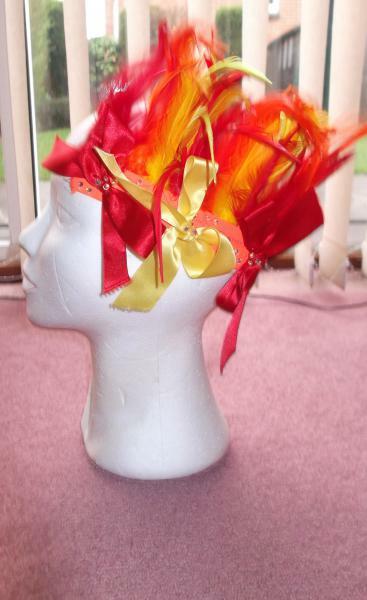 We are selling our team costumes made by Exquisite Designs. Variety of sizes from U12 to Adult. Willing to sell as team costumes or separately as solos, pairs or trios. Measurements can be provided per costume. Message for details stating sizes you are after. There are 12 costumes in total. ALso 1 unstoned suitable for starters. £100 per costume. If a large amount of costumes are wanted willing to discuss a price for bulk buying.